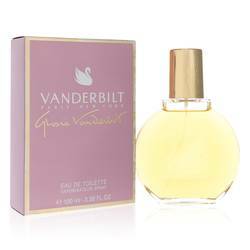 V By Vanderbilt Perfume by Gloria Vanderbilt, V by Vanderbilt is a fruity floral fragrance for women that was launched in 1994 . 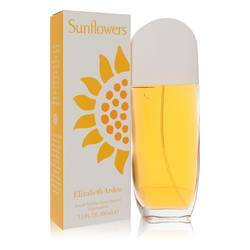 Its top opens with notes of fruits, flowery notes, and citruses. Its middle notes consist of water lily and honey. Its base contains the aroma of woody notes. 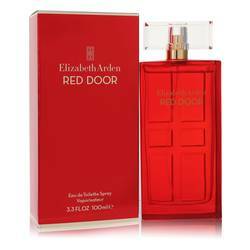 This fragrance has heavy sillage and is long lasting. 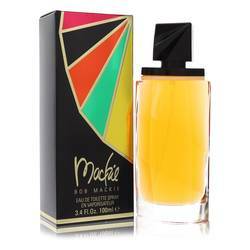 This perfume may be a good choice for a special event, such as a wedding or party. The maker of this fragrance is Gloria Vanderbilt. She is an actress, Read More Read More artist, designer, author, socialite, and heiress. She comes from one of the most prominent families of the 19th century in America. She began her career as a fine artist, eventually designing greeting cards for Hallmark in 1968. She later shifted her focus to fashion, starting with scarves and joining the designer jeans trend in the late 1970s. 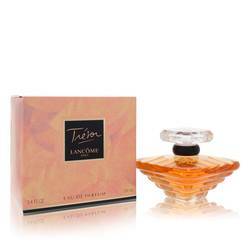 She launched a series of fragrances between 1982 in conjunction with L’Oreal. All products are original, authentic name brands. We do not sell knockoffs or imitations.